Mike Returns to the Film and Water Podcast! | Radio vs. the Martians! 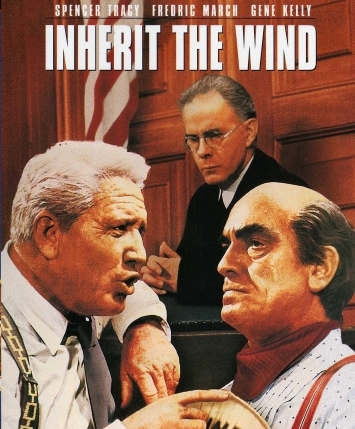 This entry was posted in Announcement and tagged atheism, creationism, film and water podcast, fire and water podcast, guest appearance, inherit the wind, rob kelly, spencer tracy, stanley kramer by Mike Gillis. Bookmark the permalink.